Thorpe Park is now served by a number of bus services. 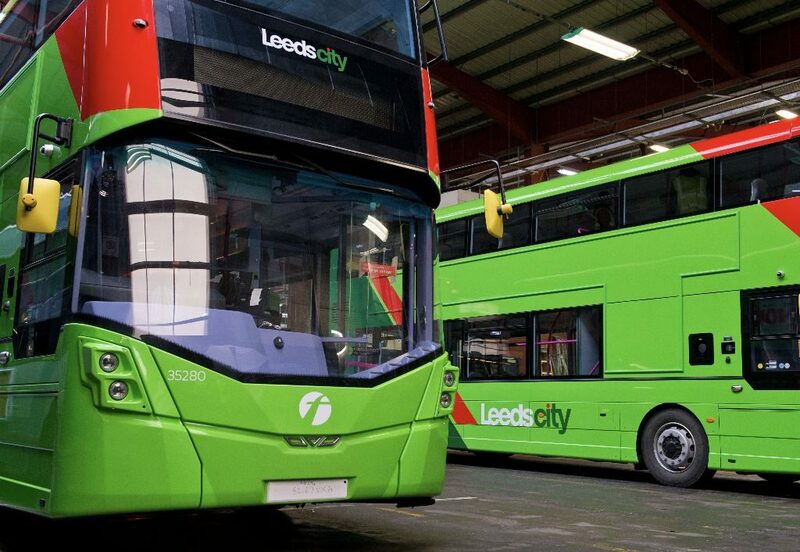 The X26/X27 is a fast and frequent bus service, equipped with leather seats, USB charging points and free wi-fi, which now runs through Thorpe Park Leeds along Century Way, connecting the business park with Cross Gates, Garforth and Leeds city centre. Click on the links below to find out more. If you’re travelling from further afield, you can catch the train to Cross Gates or Garforth and then hop on a connecting bus. 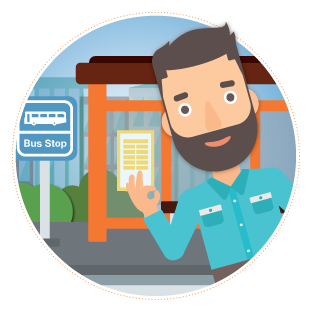 Below you’ll find lots of useful information from timetables and routes to your ticket options. Fast and frequent bus service are now running to Thorpe Park Leeds from Leeds, Crossgates and Garforth. Take a look at some of the great new apps that can help you plan and pay for your journey by public transport. Whether you're travelling by bus or train, download the latest apps to help make your journey as easy as possible. Whether you want to plan your journey, get live departure information for your trip or to buy and store your ticket on your phone, check out our picks for the best apps below. The following bus timetables are for services that currently pass, or enter, Thorpe Park Leeds. Further timetables for all bus services within West Yorkshire can be found at WY Metro. Routes and timetables for rail travel throughout West Yorkshire can be found on the WY Metro website. To view and download please click here. Let us help make sure you aren't paying too much for your journey by public transport. Ticketing options can be complicated, and the best ticket for you is likely to depend upon not just where you travel to, but also how frequently. There are however various ticketing options available, inlcuding a number of discounts secured for those working at Thorpe Park. 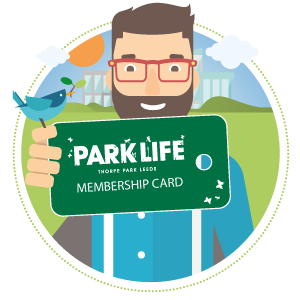 If you would like help finding the best ticketing deal for you, please get in touch, and we will do what we can to help. We know that even when presented with a range of information, understanding journey options can be tricky. That's why we want to offer you a free personal journey plan. Simply provide us with some basic details, and we will do the rest.